We arrived at Clark International Airport around 6:00 PM from Cebu and we boarded an air-conditioned jeepney airport shuttle to Dau Terminal at Mabalacat Pampanga. There were a lot of metered taxi outside the airport but we decided to take the AC jeepney shuttle that only cost us P50.00 per head. This ride is cheaper than taking a taxi, but comfort ability wise it’s almost same, the only catch is that you will be seated facing your fellow passenger for 30 minutes before reaching the bus terminal. We leaved Mabalacat around 12 midnight and boarded a bus bound for Baguio City. 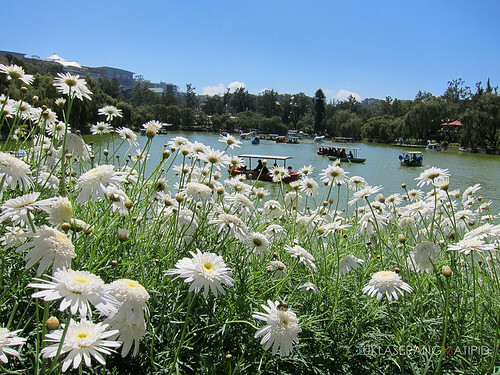 Baguio City sprawling central park named after Daniel Burnham who designed the city's master plan. Its centerpiece is the man-made lagoon for boating enthusiast. We stayed somewhere at Session road, just walking distance from the park.Been to Baguio City when I was in college during our plant tour and seminar so I am quite familiar with the place. Since then, I promised myself when I'll get back to Baguio, I should be with someone I wanna grow old with... my husband! Well, it's already marked check on my bucket list now. 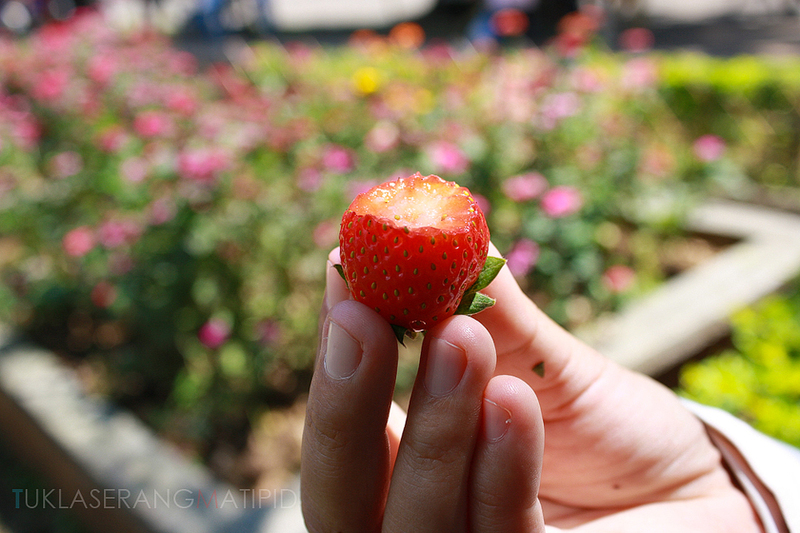 It's my hubby's second time stepping foot on Baguio too. He was 12 years old when the family decided to take a vacation there.Unfortunately we didn't take the relaxing lagoon boating since we opted for a DIY (do it yourself) city tour. 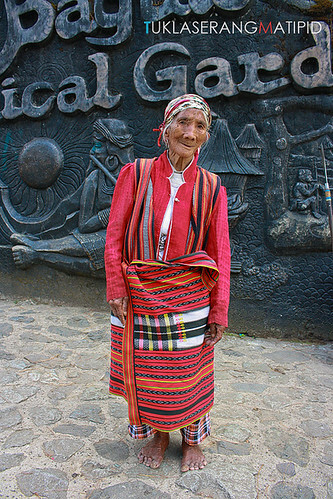 The Mines View Park is one of the popular tourist attraction in Baguio. 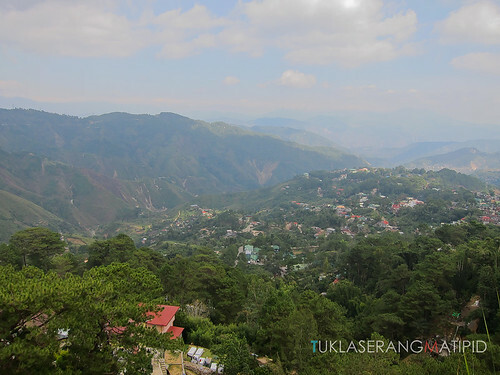 The observation deck boast a spectacular view of Benguet mountain ranges. 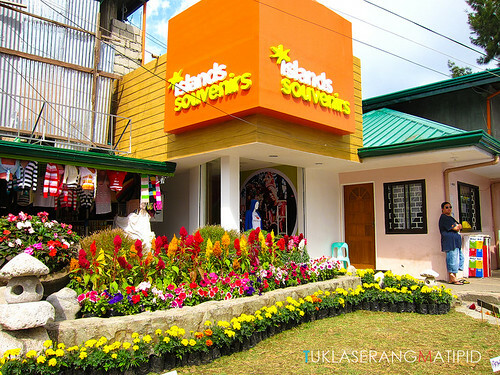 A popular souvenir shop located just right beside Mines View Park. Not that cheap though but the quality is good. 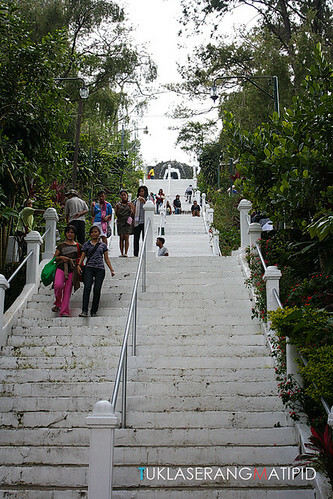 Lourdes Groto is a place for meditation in Baguio. We have to climb 307 steps including side stairs to reach Lourdes Groto. We rode a taxi from the main road to the Botanical Garden and cost us P52.00. Taxis in Baguio are cheap and comfortable even in the absence of air-condition, well you don’t need it anyway… entire Baguio seem to have a centralized air-condition hahahah. 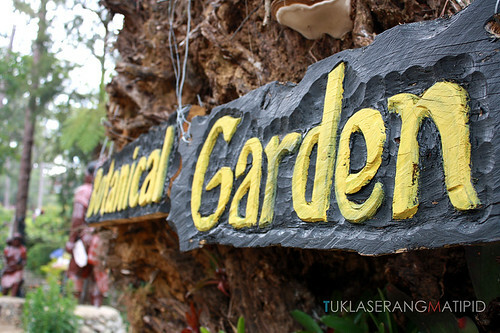 The Botanical Garden features native huts typical of the type of Igorot dwellings found in the Cordilleras. Filled with towering pine trees, the Botanical Garden serves the dual purpose of providing visitors and residents valuable breathing space and re-greening a fast developing city with greenhouses. days a week.Victory Liner, Philippine Rabbit ,Dangwa ,Tranco,Dagupan Bus Line and the fare will cost around P500.00-P700.00. The buses makes a quick stop at Clark's Dau terminal. Farinas Transit plies the route to Vigan, Ilocos Sur and Laoag, Ilocos Norte. Partas Transport Company plies to Vigan and Laoag as well as to the provinces of La Union and Abra.. Thank you for sharing such an amazing experience. Your travel blog, header, everything about it, is so simple, beautiful, easy to navigate. Your posts are all lovely, and I especially like the quality of pictures you have uploaded! I'm really glad to have stumbled upon this blog, because you made me want to explore the amazing beaches in the Philippines! Please recommend more beautiful places to visit. Your blog has been really helpful and informative. Thanks for share good with beautiful images. My adrenaline was oozing all over the place while reading and exploring the whole blog pages. All sails set for adventure! Kudos Tuklasera! I am so lucky to have travelled with you and your husband in Cebu. See you on my next adventure trip!